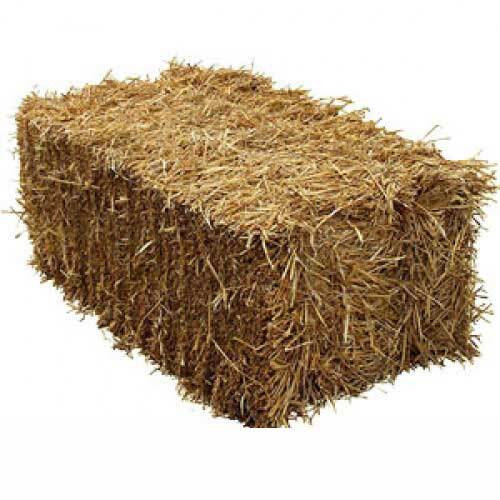 Traditional barley straw bale of feed quality. Locally produced to high quality standards. Used for horses and other large animals (we regularly supply to llamas, alpacas and donkeys), as well as for dogs, rabbits, tortoises and other small pets. Also ideal as garden seating for that rustic look! Each compressed bale is approximately 90cm x 50cm x 40cm. Slightly smaller than our standard bale, we always have stock of these due to the baling process occasionally producing a shorter bale!